The luxury sedan segment is riddled with exceptional models that toe the line between quality and practicality. 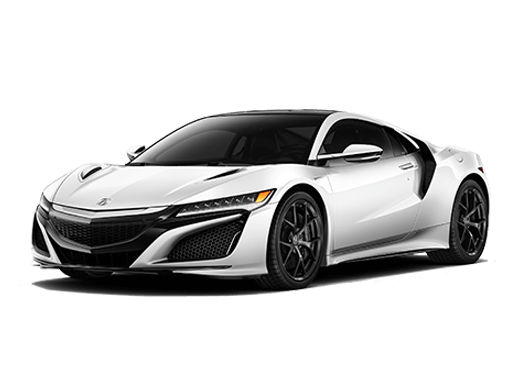 Among these are the Acura RLX and BMW 5 Series, each of which brings its own unique set of components to the table while also offering a number of similarities. From performance to comfort, these sedans are built to handle a variety of driving situations, from daily commutes to longer trips. If you would like to get a better idea of how the 2018 Acura RLX and 2018 BMW 5 Series compare to one another, we invite you to utilize the comparison below, featuring a table outlining notable differences between the RLX Base with Technology Package and BMW 530i. Then, you can get behind the wheel and decide which luxury sedan is right for you. 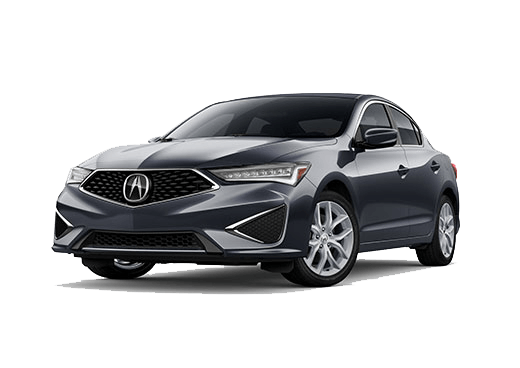 In terms of performance, the 2018 Acura RLX stands out with a 3.5-liter V6 base engine that is capable of producing 310 horsepower and 272 lb-ft of torque, which is a big step up from the BMW sedan's 248-horsepower I-4 engine. Both models are equipped with an automatic transmission with overdrive—10-speed for the RLX and 8-speed for the BMW 530i. On the outside, both sedans come with LED headlights and brake lights as well as daytime running lights for a clear view of the road ahead. As for the interior, a 5-passenger seating capacity comes standard on both, in addition to Bluetooth® connectivity and navigation capabilities. In the cabin, the Acura RLX comes out ahead with standard heated front seats, adaptive cruise control, and blind spot monitoring, all of which are available at an additional cost on the BMW 530i. Which luxury sedan is right for you? 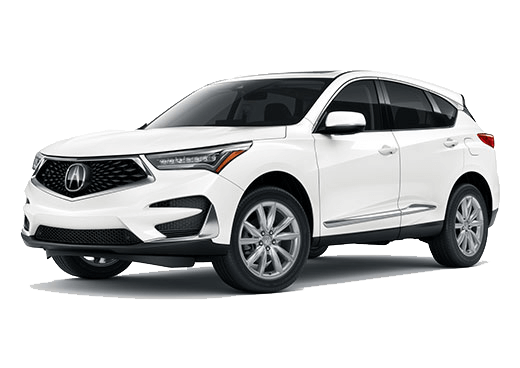 Test Drive the 2018 Acura RLX in the Bay Area! In addition to the impressive elements mentioned here, the 2018 Acura RLX has so much more to offer. From a Sport Hybrid powertrain option to a striking exterior design, there is a lot to love about the latest RLX model. 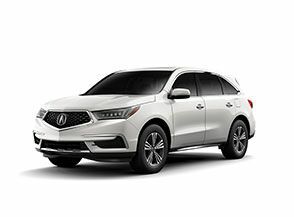 If you would like to get up close and personal with the 2018 Acura RLX in the Bay Area of California, we invite you to schedule a test drive with our team at Marin Acura. 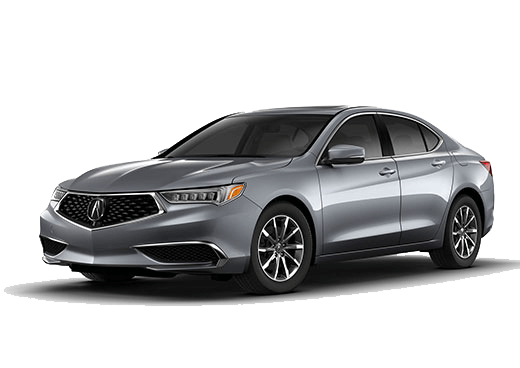 Interested in a 2018 Acura RLX?